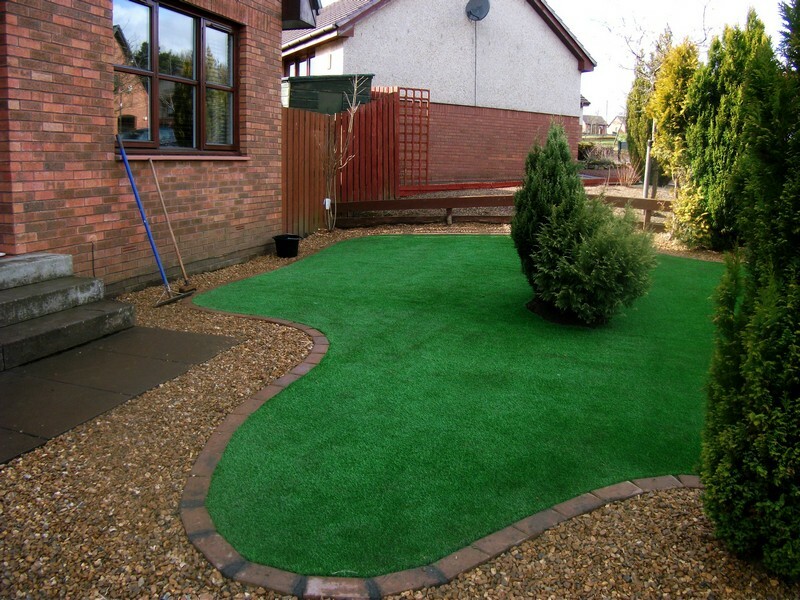 Artificial Grass for Your Garden. Neat & Green, All Year Round. No Mowing, Watering or Fertilizing, plus No More Weeds! 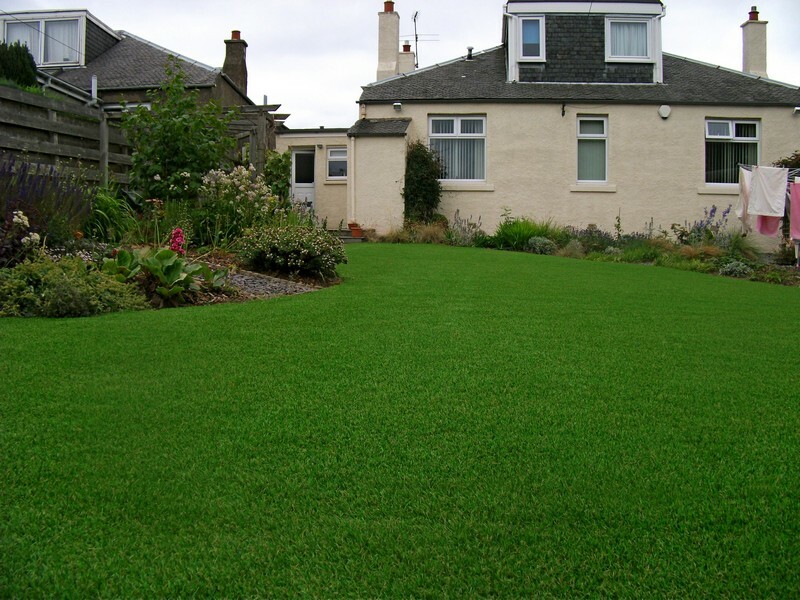 Our range of artificial grass is perfect for any domestic landscaping project. Designed for usability and durability, you’ll have beautiful grass that will hold up during the harshest winter and hottest summers. Transform a wet and muddy garden into a safe and enjoyable area to entertain and relax in. With a superior natural appearance and a fantastic softness, Mardi Grass is a low maintenance alternative to regular grass which looks great all year round. Unlike the front garden the back garden is where the majority of us spend time outdoors at home. Whether it be BBQ’s, parties or just relaxing when the weather is nice, the back garden is where we spend our outdoor time at home. Join thousands of homeowners who have retired the lawnmover and enjoy a low maintenance garden that looks great all year round. Having artificial grass installed in the front of your property will not only look great all year round - it's a real time saver. Rarely will people use the front garden for anything other than parking or as an entrance. So why would you want the regular maintenance? 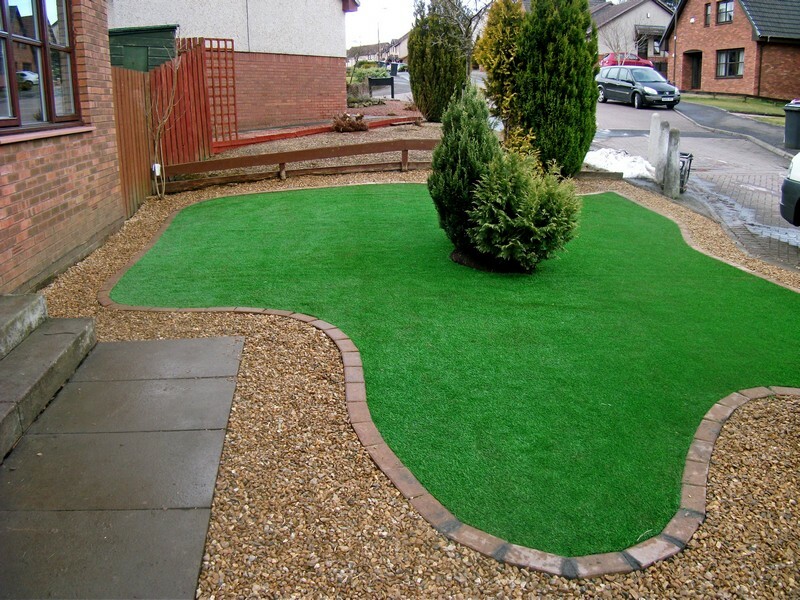 Our artificial grass is perfect for low maintenance areas such as front gardens.